I believe that the breed should do something they are ment to do, not just going for walks. 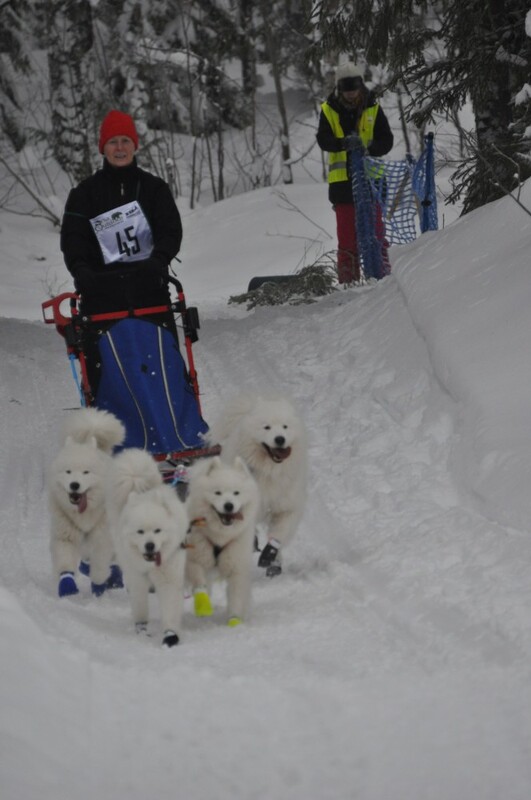 I sled and cart my own dogs quite a lot but also do nosework, agility, rally etc. In 2015 awarded the Hamilton plaque, the highest award you can get here.